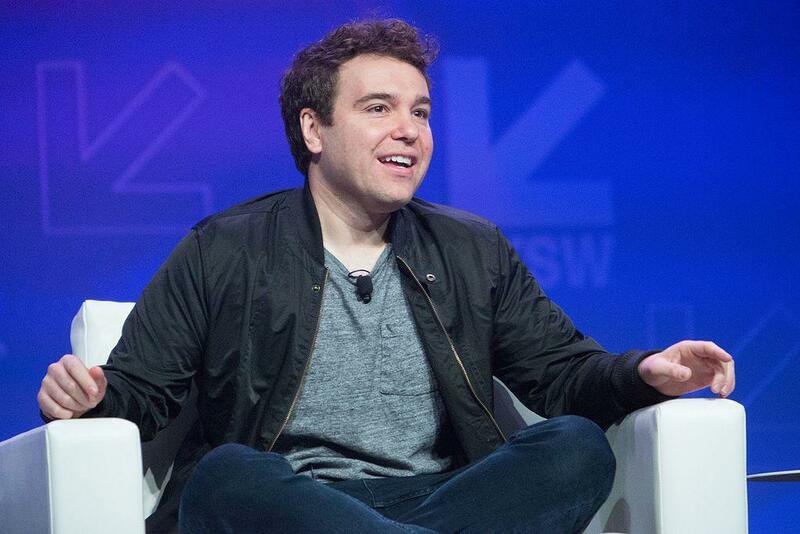 Jon Lovett is a former speech writer for Barack Obama and Hillary Clinton. He’s a co-founder of Crooked Media, a left-leaning media company bent on inspiring grassroots political action. He’s also co-host of the popular podcast Pod Save America, and host of his own podcast, Lovett or Leave It. He was in town for the Ideas Festival and performed a live show at the Belly Up. He sat down with Aspen Public Radio’s Wyatt Orme. They began by discussing how he and his fellow hosts use humor on Pod Save America.